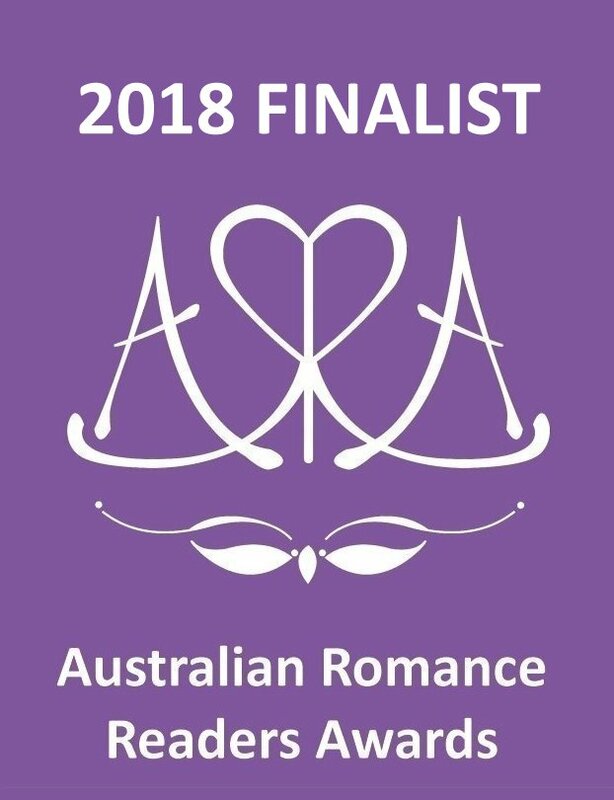 Marry In Scandal has been nominated for two Australian Romance Readers’ Association Awards — Favourite Historical, and Favourite Ongoing Series. 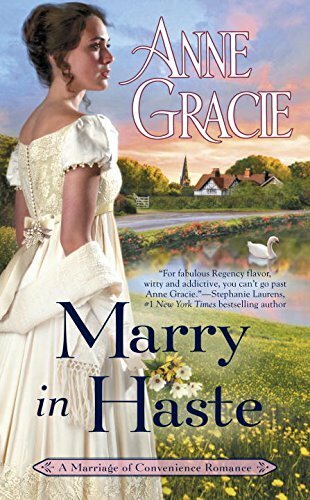 A shy heiress and a well-known rake face a scandal-forced marriage that might be true love in the latest irresistible romance from the national bestselling author of Marry in Haste. 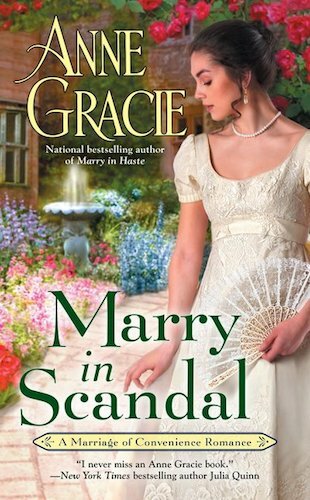 Shy young heiress, Lady Lily Rutherford, is in no hurry to marry. She dreams of true love and a real courtship. But when disaster strikes, she finds herself facing a scandal-forced marriage to her rescuer, Edward Galbraith, a well known rake. Despite his reputation Lily is drawn to the handsome Galbraith. In the gamble of her life, she agrees to marry him, hoping to turn a convenient marriage into a love match. 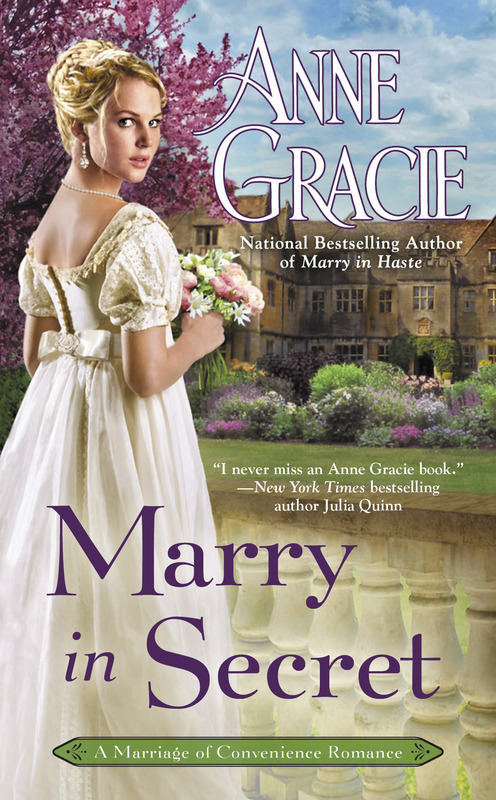 As heir to a title, Galbraith knows he must wed, so a convenient marriage suits him perfectly. But there is a darkness in his past, and secrets he refuses to share with his tender-hearted young bride. All Lily’s efforts to get close to him fall on stony ground, and in desperation she retreats to his childhood home–the place he’s avoided for nearly a decade. Must Lily reconcile herself to a marriage without love? Or will Galbraith realize that this warm-hearted, loving girl is the key to healing the wounds of his past–and his heart?